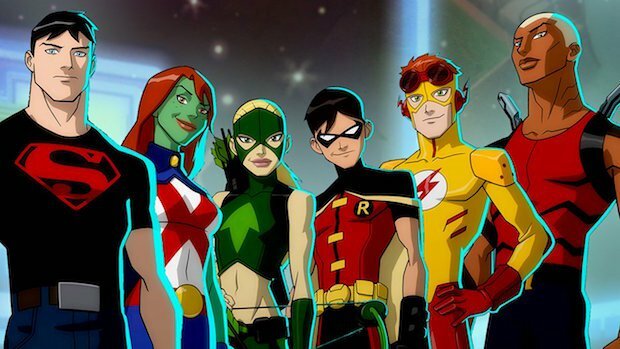 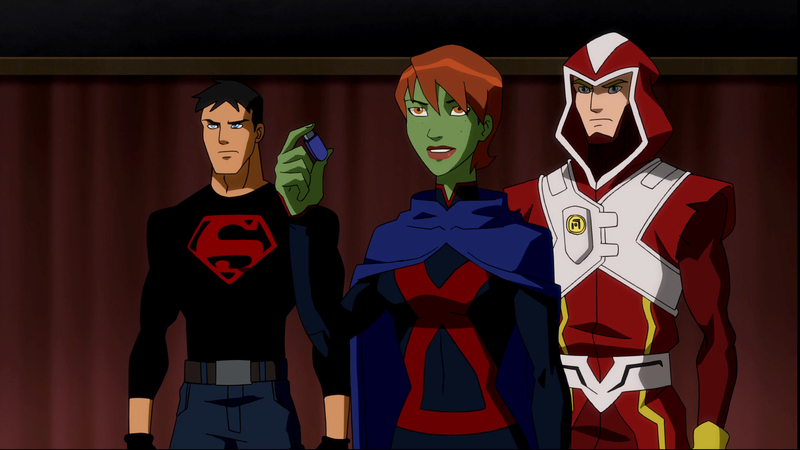 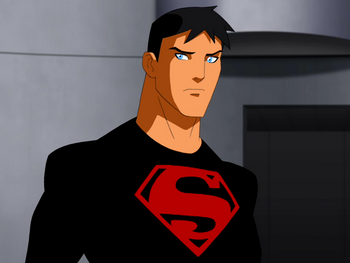 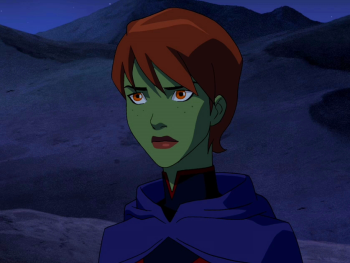 SNEAK PEEK: The Return Of "Young Justice"
The Return Of "Young Justice"
Producers Brandon Vietti ("Batman: Under the Red Hood") and Greg Weisman ("Star Wars Rebels") will be returning to the series. 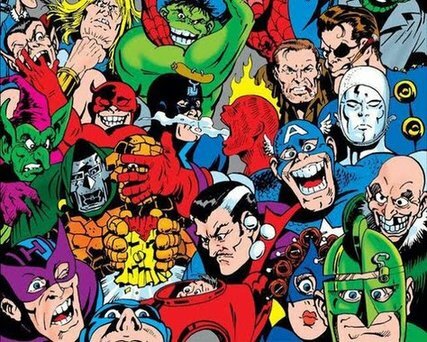 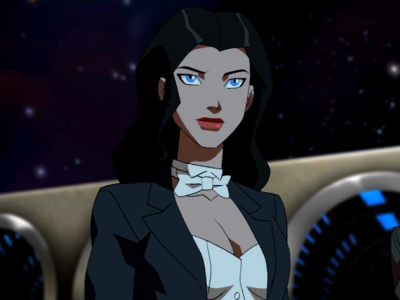 The news comes as Warner Bros. and DC Entertainment continue to develop a live action adaptation of DC Comics' "Young Justice", with a gaggle of comic book superheroes to star. 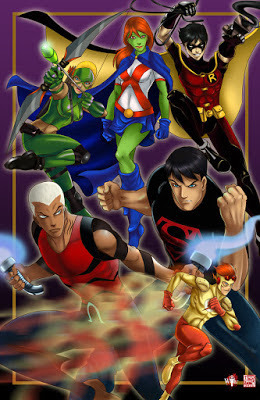 The 'Young Justice' comic book team debuted in DC's "Young Justice: The Secret" (June 1998) before receiving an ongoing monthly series, written by Todd DeZago and Peter David with illustrations by Todd Nauck and Lary Stucker.